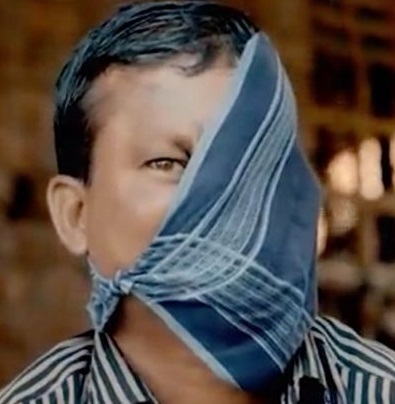 A man whose entire face was ripped off by a tiger as he slept has finally spoken out after 23 years of "hiding behind a mask". 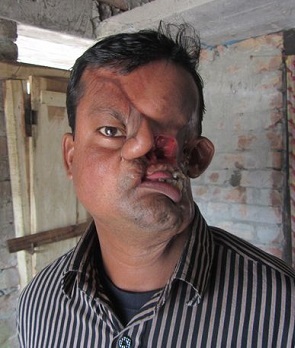 Hashmot Ali, 45, was left severely disfigured after he was savaged by the animal while out on a boat in the mangrove forests of Bangladesh. The dad-of-three has lived a life of seclusion since the attack, confining himself to his own village for fear of judgement from outsiders. But now he will make an eight-hour journey to the country's capital of Dhaka in search of life-changing surgery. Hashmot said: "I desperately need to get my deformed face fixed. "I feel it's very important that I get my looks back to normal. “I want to live my life with pride. I don't want to hide behind this mask anymore. The horrific attack occurred while Hashmot was working as a fisherman and was sleeping in a docked boat in a forest canal. 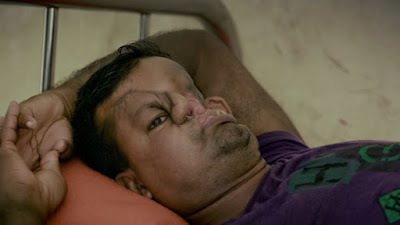 Hashmot has had several surgeries since the incident in an attempt to reconstruct the left side of his face, including three unsuccessful attempts at skin grafts. Hashmot, who lives with his wife, two sons, and a daughter, will meet with doctors that are offering treatment to reconstruct his face, using skin from other parts of his body. The series of procedures would be carried out over two years, and if Hashmot decides to go ahead with them they could give him the life he’s been yearning for. Shakila Akter, Hashmot’s wife, said: “We would be very happy if Hashmot is cured. My whole family would love to have a healthy and normal Hashmot with us.